It was a pretty thick drink, and the pumpkin taste wasn't overwhelming--might not be enough pumpkin for some, but it was still really good. As good as a full-throttle pumpkin spice latte, well, not really, but it was a great treat and kept me on track. 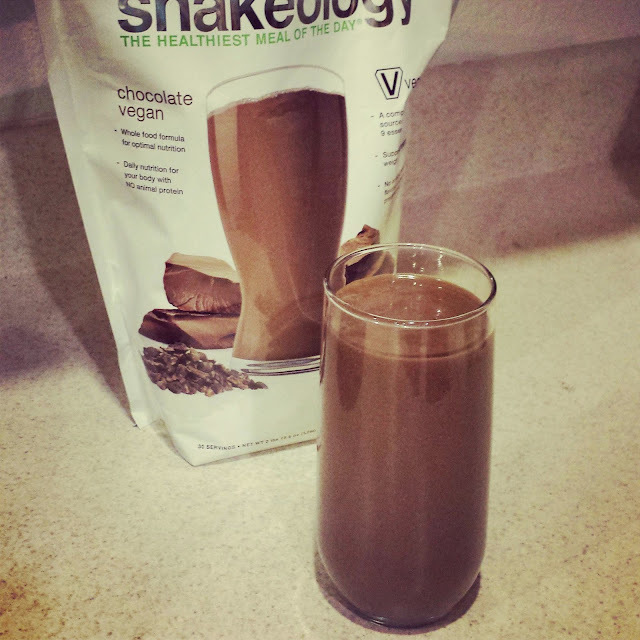 If anyone is interested in trying Shakeology, you can visit my site to purchase: http://www.shakeology.com/alysonstater I'd be happy to share my favorite flavors and help you through the purchase.